A Fantastic Product to work with with such a good reputation Karndean International Flooring delivers every time. 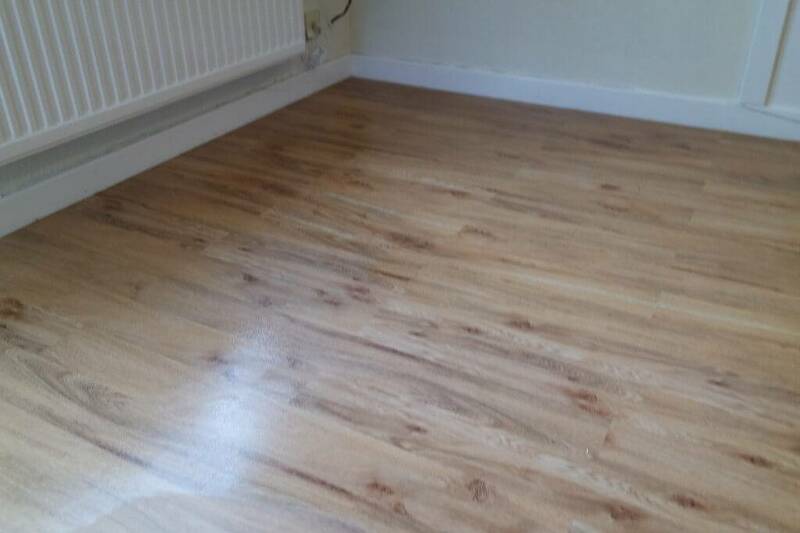 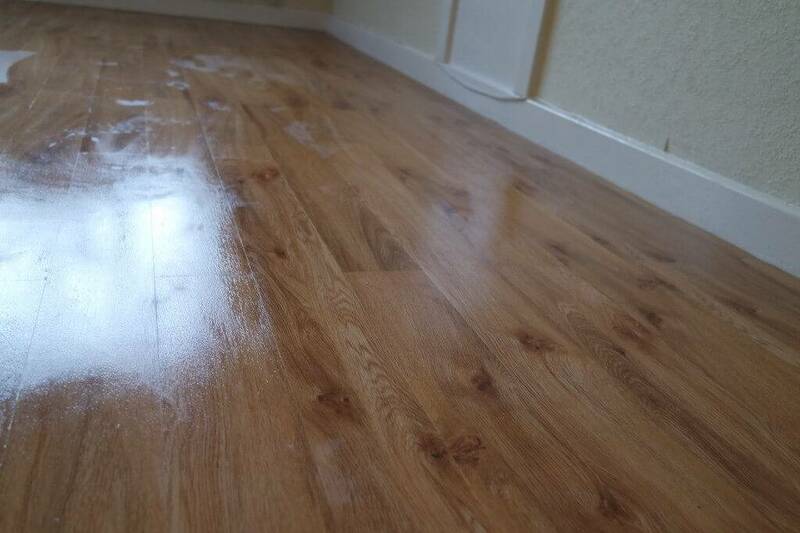 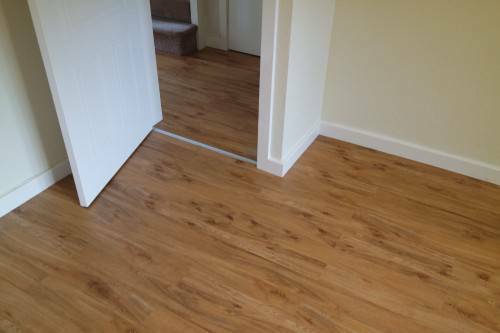 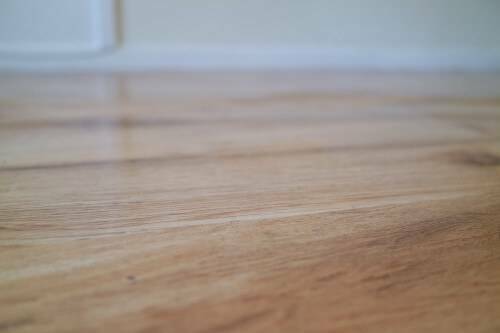 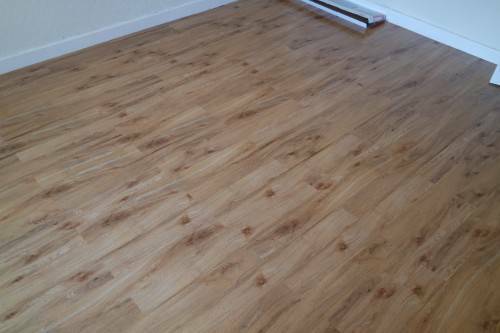 This was A floor we were approached to do by a man who had this same product in the rest of his home and wished to extend it in to his bed room for better access for his wheel chair. 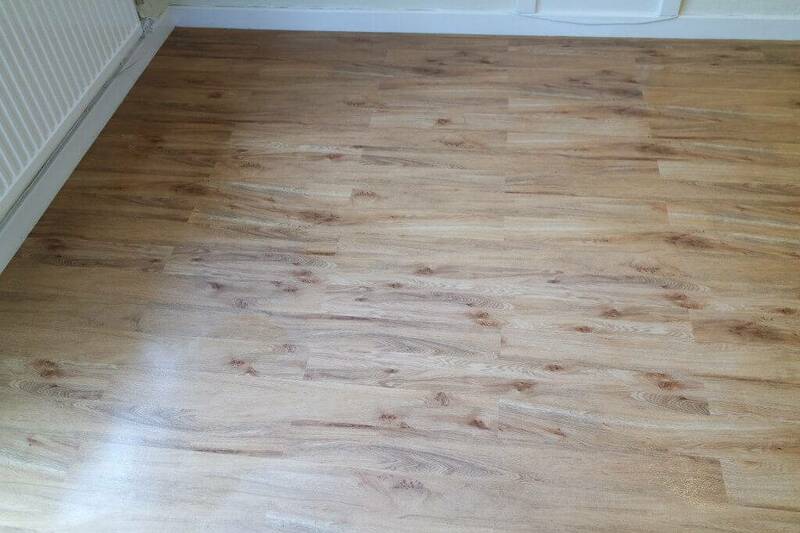 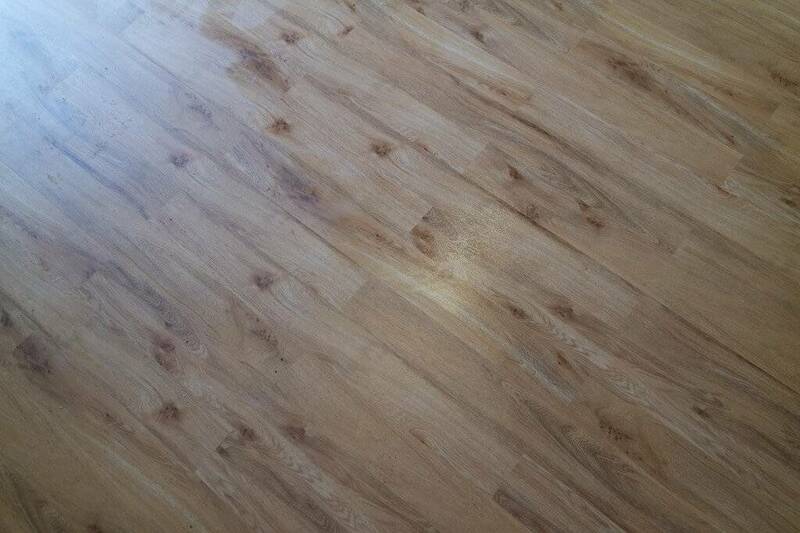 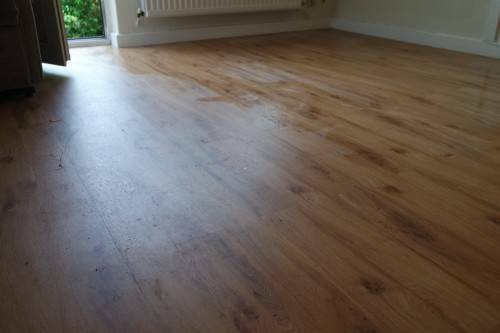 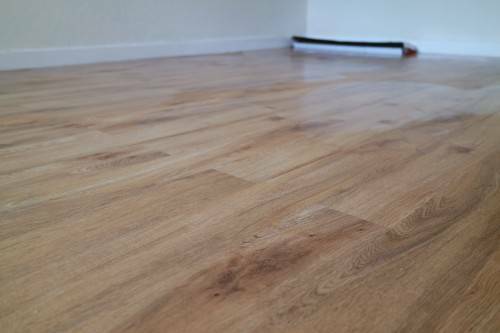 After sourcing the match and placing the order direct from Karndean the 9mm Ply could be laid as a smooth base matching the hight of the existing flooring in too connecting room.